Mr. Hill joined The Campbell-Hill Aviation Group in 1994 after 27 years of planning service at Delta Air Lines. He has made a successful transition from the airline sector to aviation consulting by offering his extensive airline experience to Campbell-Hill’s clients. Mr. Hill directs the firm’s air service development practice for airport clients dealing with a wide range of airline targets and service objectives. Under Mr. Hill’s direction, Campbell-Hill has prepared and participated in air service presentations which resulted in over 200 new nonstop segments since 2003. Mr. Hill secured international service for intermediate-size airports such as Portland (Frankfurt, Tokyo, and Amsterdam), Hartford (Amsterdam), Pittsburgh (Paris), and San Jose (Paris and Taipei). Mr. Hill has also organized and delivered comprehensive route, scheduling, and marketing proposals to low-fare carriers which led to the inauguration of daily low-fare flights at the client airport. Mr. Hill is exceptionally qualified to consult with airline network planners because he knows firsthand how they function and make route and scheduling decisions. He works comfortably with airport clients to fulfill their air service requirements because he knows the airports’ target markets, the airlines, and because he holds years of experience in making route decisions at Delta. 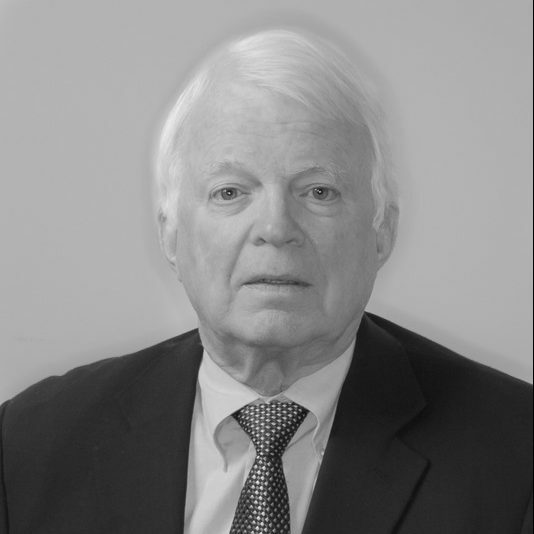 Utilizing his legal background, Mr. Hill also deals with the legal community, providing a unique bridge between the legal/regulatory world and the business side of airlines and airports. Mr. Hill began his aviation career with Delta Air Lines in 1967. Between 1968 and 1981, he worked in Delta’s Economic Research Department, where his primary responsibilities included the planning, preparation, and sponsorship of Delta’s route cases before the Civil Aeronautics Board. Mr. Hill appeared or participated, typically as Delta’s chief economic witness, in every Delta route case from 1974 through 1994. With airline deregulation beginning in 1978, Mr. Hill was granted the responsibility of planning the transition of Delta’s route structure into the new aviation environment. His work led to the expansion of Delta’s hubs from Atlanta to Dallas/Fort Worth and Cincinnati, and later, Salt Lake City. In the early 1980s, Mr. Hill designed the comprehensive computer route model that guided Delta’s route planning strategies for almost two decades. As Delta’s domestic hub structure matured, Mr. Hill was instrumental in extending Delta into the international arena, first from Atlanta, and then from new gateways at Portland and Cincinnati. During this time Mr. Hill was heavily involved in Delta’s acquisition of Western Airlines, Pan American Airways’ European routes, The Pan Am shuttle, and equity position in Atlantic Southeast Airlines, Comair, and SkyWest. In the early 1990s, Mr. Hill was again on the leading edge of route development as he headed Delta’s evolution into international airline alliances. He personally negotiated code-share agreements with 9 airlines covering 34 routes between 1992 and 1994. Since 1994, Mr. Hill has maintained a thriving regulatory practice at Campbell-Hill and has prepared route case exhibits and testimony for Delta, American, Northwest, and Hawaiian, among others. He is also frequently active in regulatory and antitrust issues on behalf of airlines and airports, including Southwest, Delta, and Virgin America.